The FR3 80 is the perfect skate to combine FReeride and FReestyle skating in only one model. Thanks to their X2R rockerable frames, you just need to turn the axles to get more manoeuvrability to practice FReestyle or more stability for enjoy FReeride. Thanks to the integrated plates, you will gain in stability and precision. 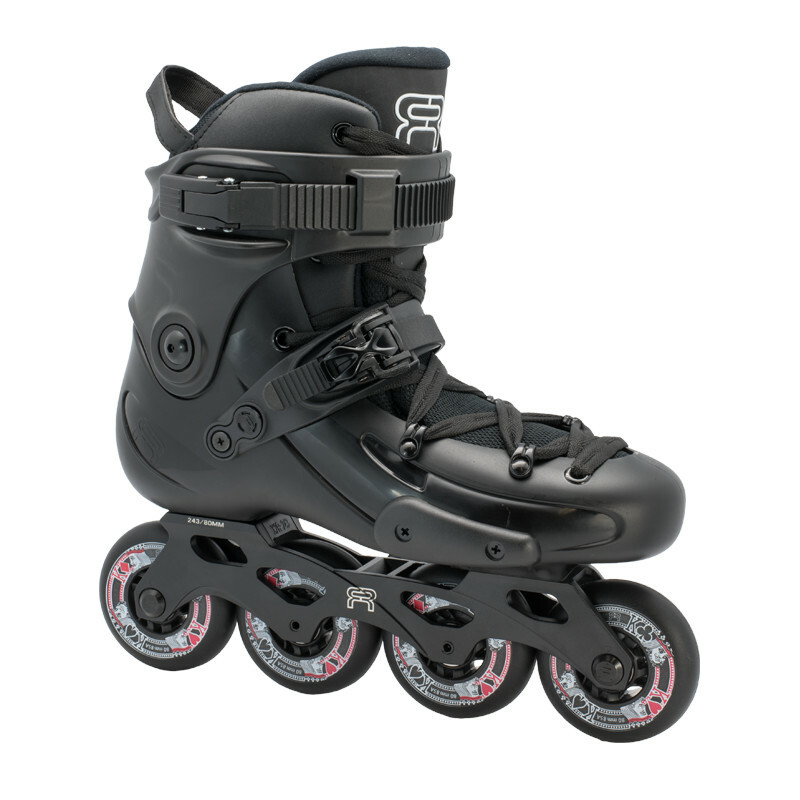 The FR3 is a great skate to improve your skills in all skating styles.